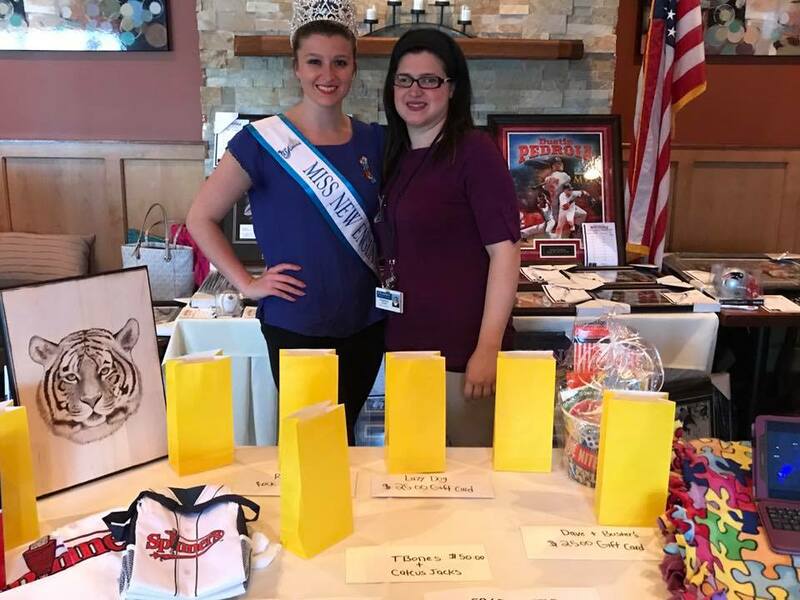 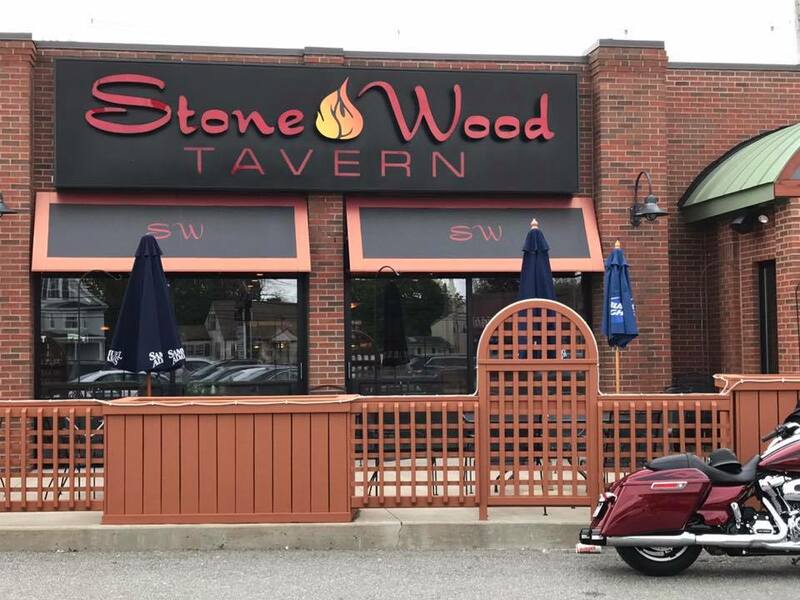 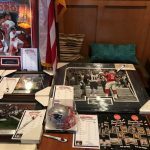 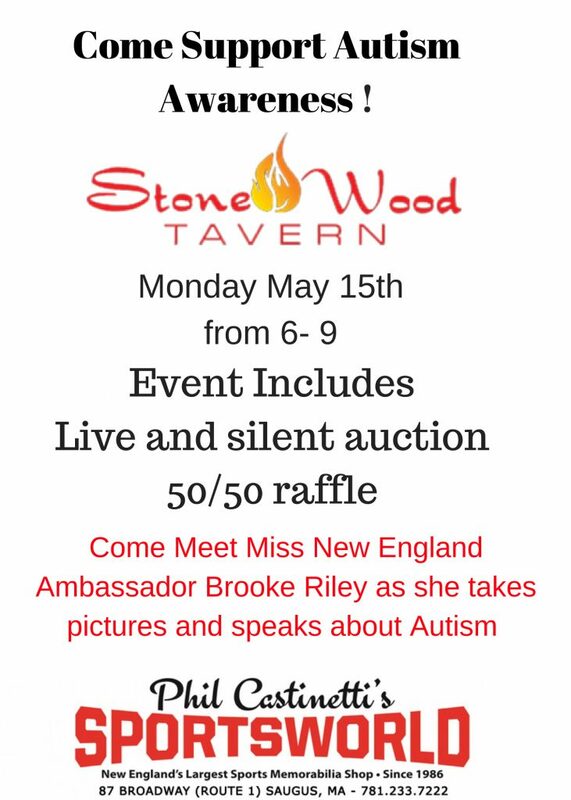 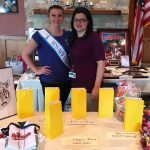 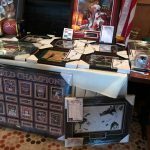 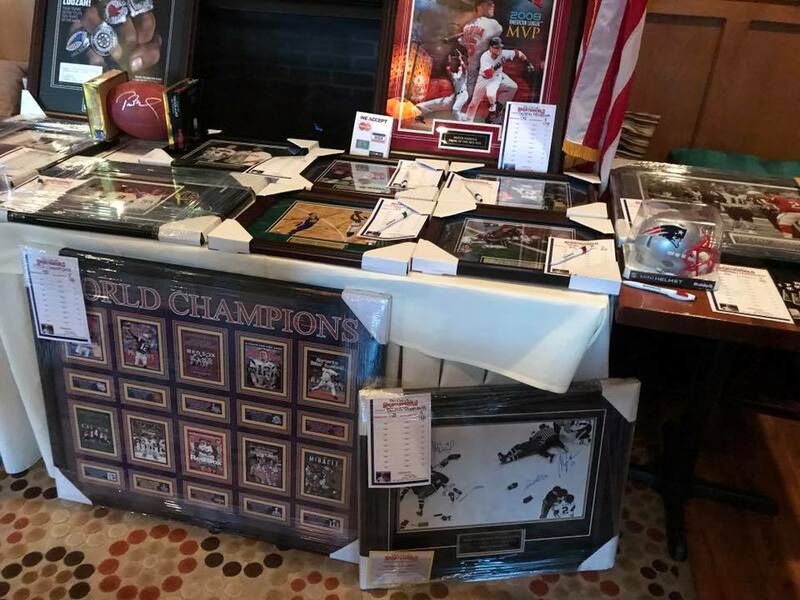 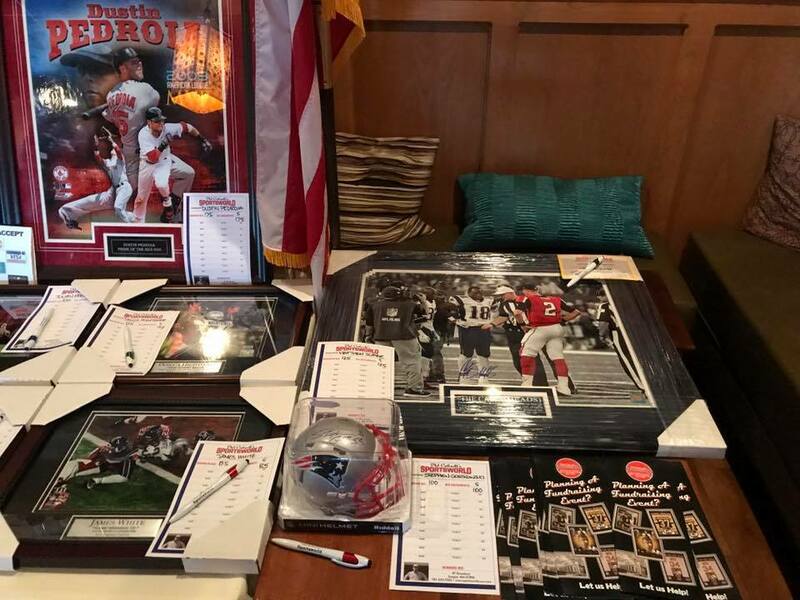 Stonewood Tavern is hosting a fundraiser and live auction to help us raise money for autism. 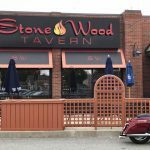 They are donating 20% percent of food purchases. 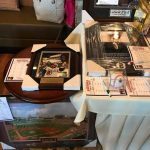 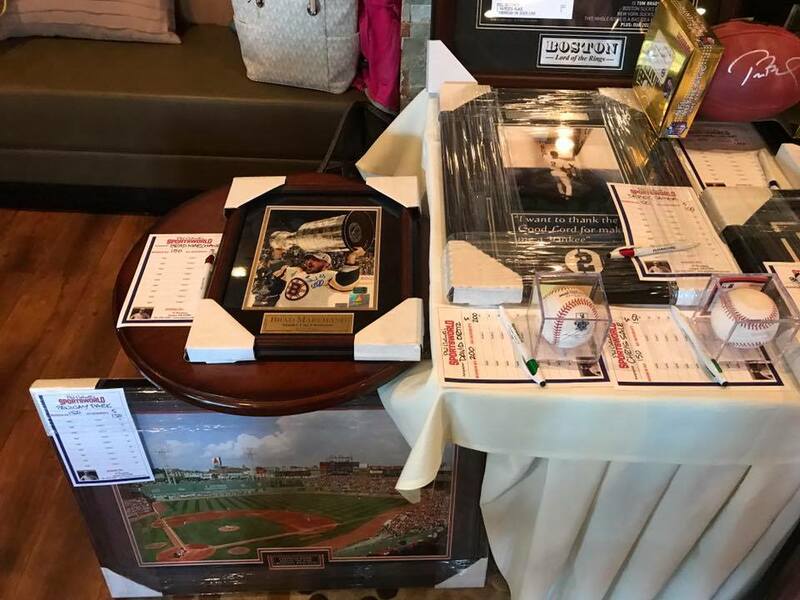 We are having a 50 / 50 raffle and Live Auction supported by SportsWorld of Saugus!